Emily Watkins, chef proprietor at the Kingham Plough in Oxfordshire, makes a mean monkfish dish. Here’s how. Is this Manchester's most fascinating pub? A listed building with 22 cheeses, 11 hand pulls, ten kegs and a whole lot of history - so that’s what all the fuss about. 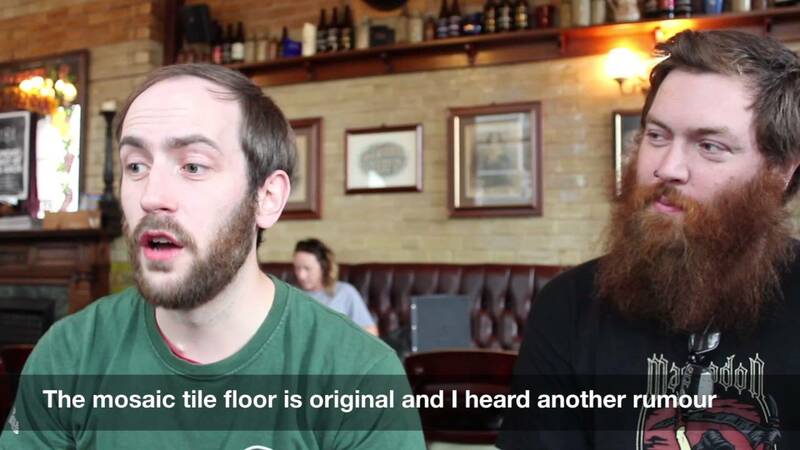 Get the lowdown on the Marble Arch pub in Manchester. London based pub group Yummy Pub Co. is on the hunt for seven chefs to join its academy, and all hopefuls need to do is submit a picture of themselves in a kitchen with a few words - no experience required. Could a bottomless brunch rival the covers of a Sunday roast? Come on, you've been toying with the idea for ages... here’s everything you need to know. This week the UK celebrates National Curry Week – so here are nine tips and ideas to help you turn those spices into profit. Could offering takeout in your pub be about to get easier? Just Eat has invested £3.4m into a platform which helps pubs connect their digital solutions - from booking services to delivery. Sometimes chips need more than salt & vinegar. 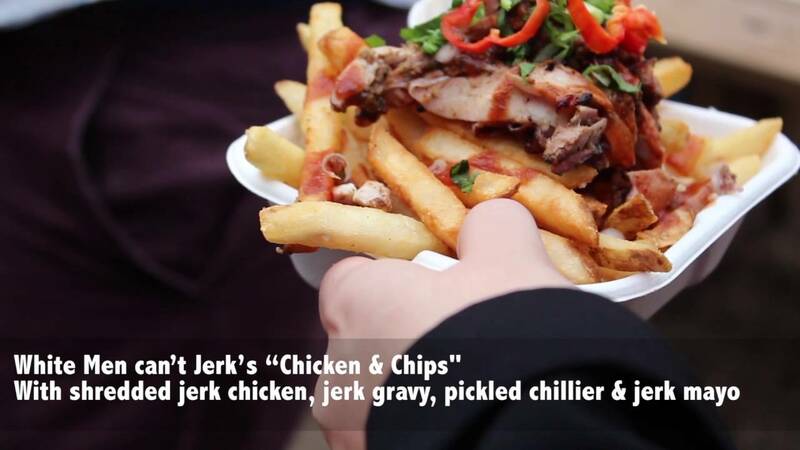 Here are six topped chip recipes from some of London’s best street food vendors. 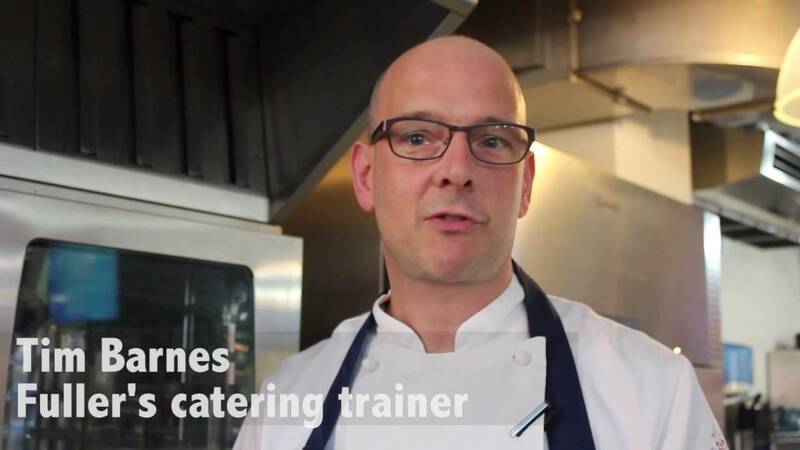 Could taking a kitchen shift help your business? Training yourself up on kitchen basics could make your life easier when it comes to helping and managing chefs. The Bunch of Grapes in in Pontypridd, Wales, has won the Best British Roast Dinner 2016 competition. Stuck for recipe inspiration? McCain Foodservice has introduced a new tool to help busy chefs. Your October specials board can really start to celebrate all things autumnal – here are 13 things to cook with according to a chef. Five pubs have been crowned regional winners in the Best British Roast Dinner competition – but only one will take the overall title. Don’t forget about British Sausage Week in your pub this October - here are eight ways you can make the most of it. UK pubs have been waxing lyrical about their best of British dishes, as British Food Fortnight draws to a close. Time for hot dogs to stand up to burgers? What would happen if you offered a quality hot dog dripping with toppings and extras? We went to Lunch! 2016, the show all about, well… lunch – to see what products or bits of knowledge might be useful to you. Want to start offering takeaway food in your pub in 2016? The route to market is changing, so here's how to do it. If you want to win of £10k of PR support for your pub roast dinner, you must enter by tomorrow. These will really egg on your creative thinking, but if you think yours is better then why not enter this competition? As the summer fades it’s time to start thinking about your September menu – but what’s in season?